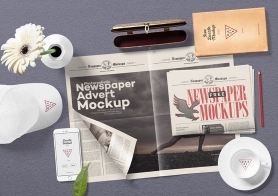 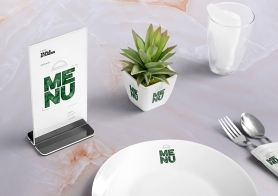 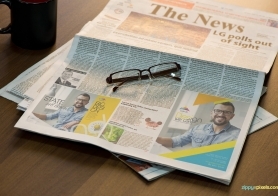 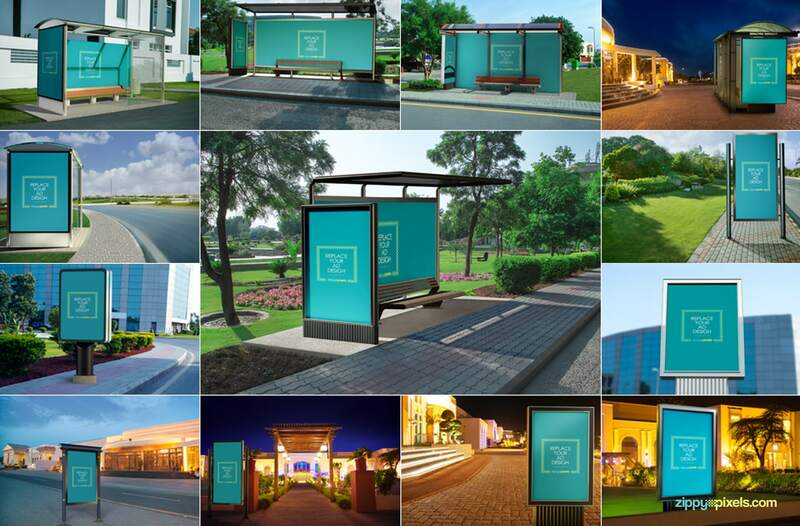 A versatile collection of 13 visually appealing and easy to use outdoor advertising mockups. 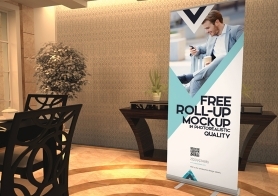 Carefully crafted to showcase your designs in an contemporary and innovative way as well as to help you get the client’s approval on the very first attempt. 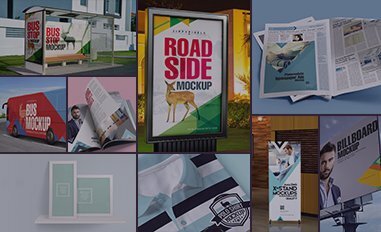 So, make your outdoor advertising projects standout with these unique bus stop mockups and roadside poster mockups. 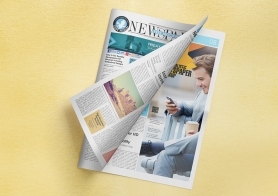 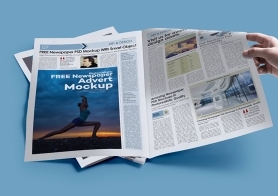 This outdoor advertising volume includes multiple and varied locations, perspectives, placements and time cycles. 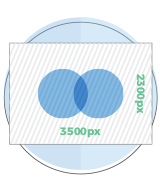 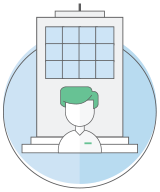 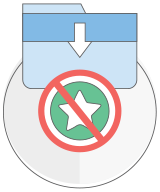 Incorporate your advertising designs on the fly, with multiple horizontal and vertical positioning options and smart object functionality. 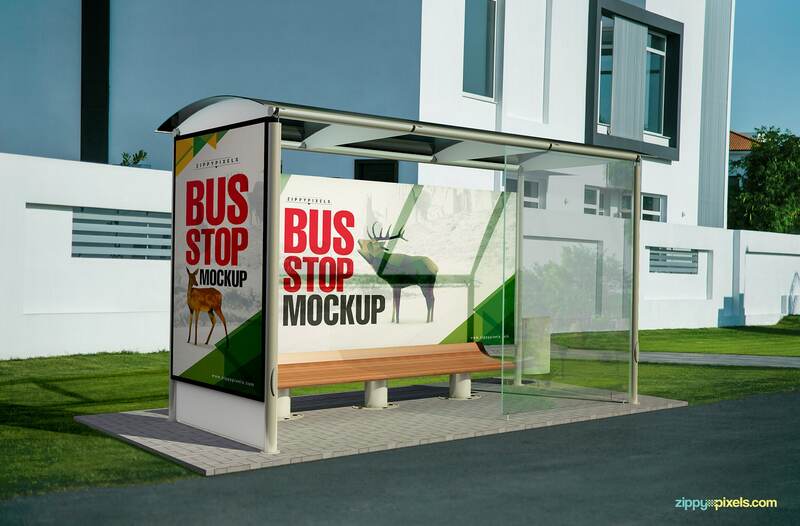 A bus stop mockup containing vertical and horizontal advertising options. 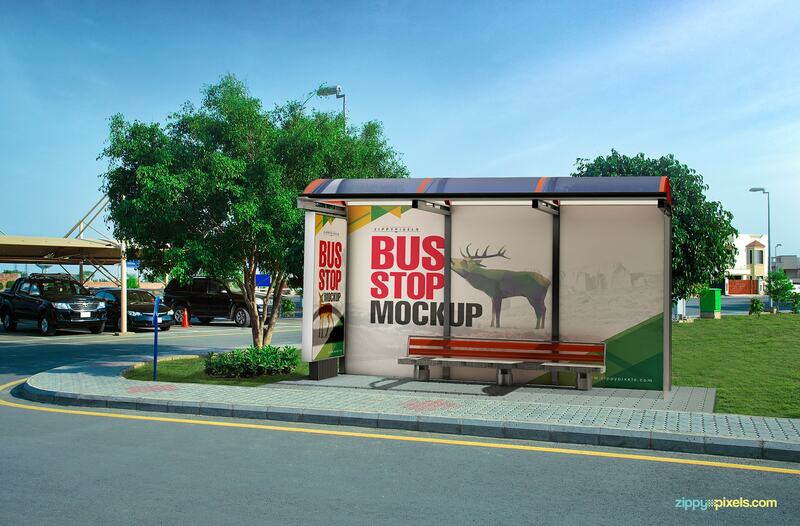 Horizontally positioned bus stop mockup on a brightly lit street. 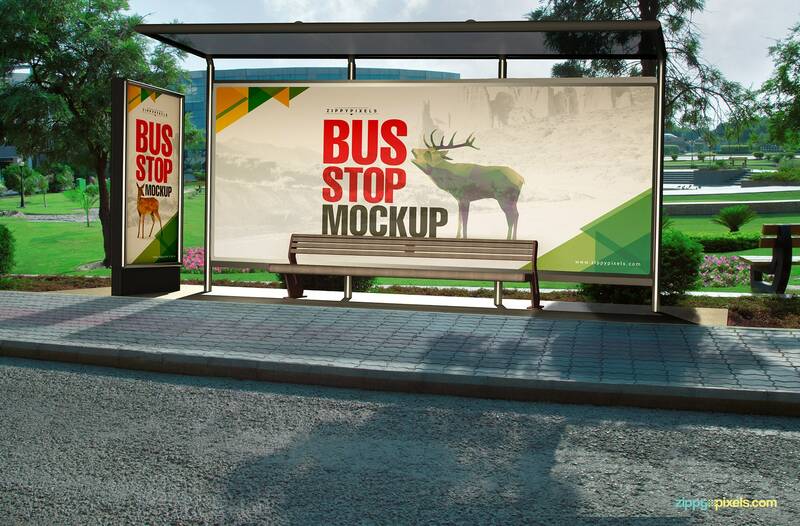 Outdoor advertising mockup of a bus stop showcasing the inner and side spaces. 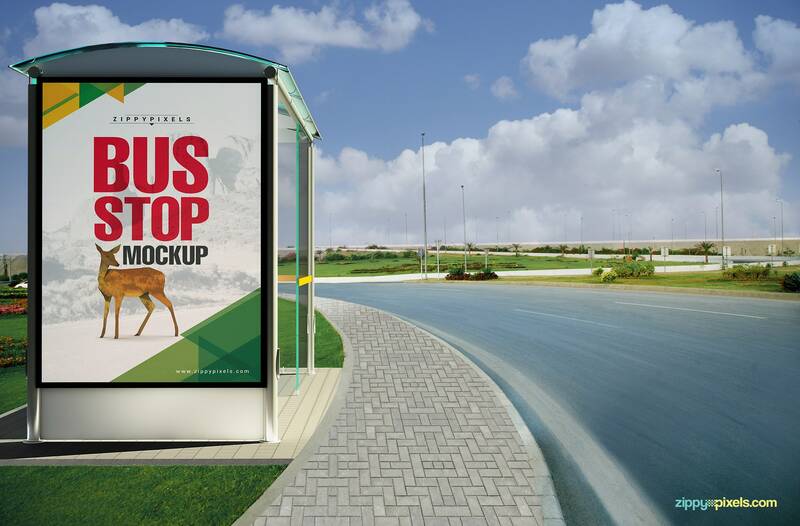 Up close view of a bus stop mockup ready for your advertising design. 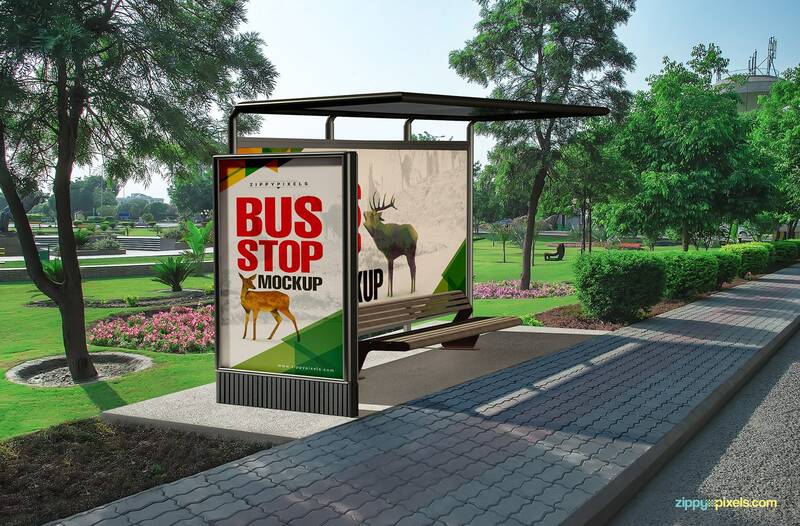 An eye catching mockup PSD of a bus stop with lush landscape in the background. 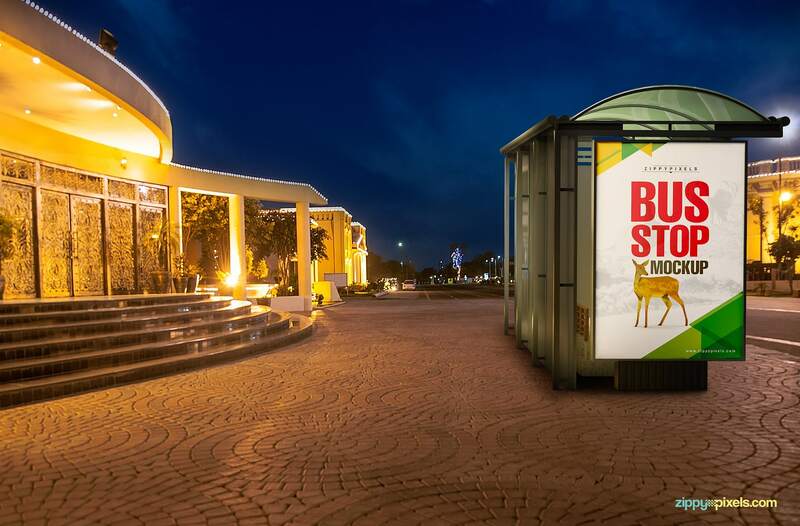 Advertising mockup PSD of a bus stop beside a curving road. 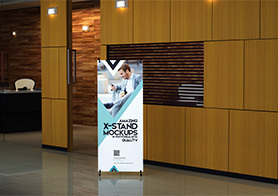 Head on view of a road side poster mockup placed horizontally on a pathway. 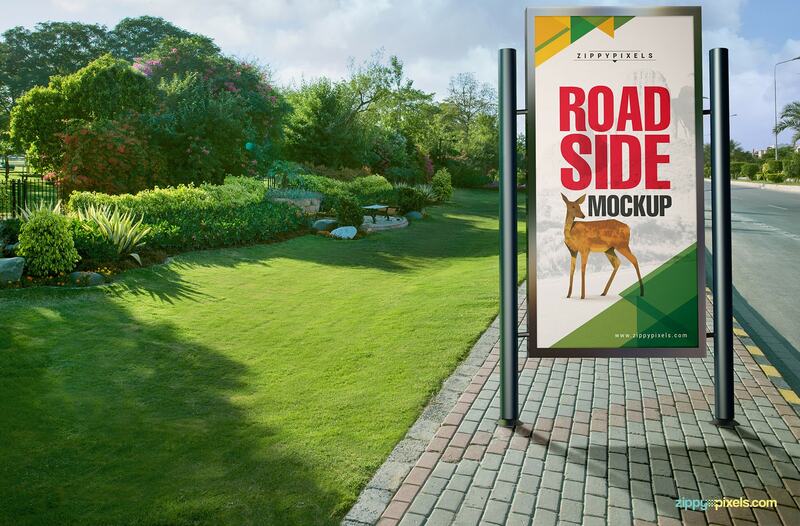 A roadside poster mockup with a noticeably welcoming approach. 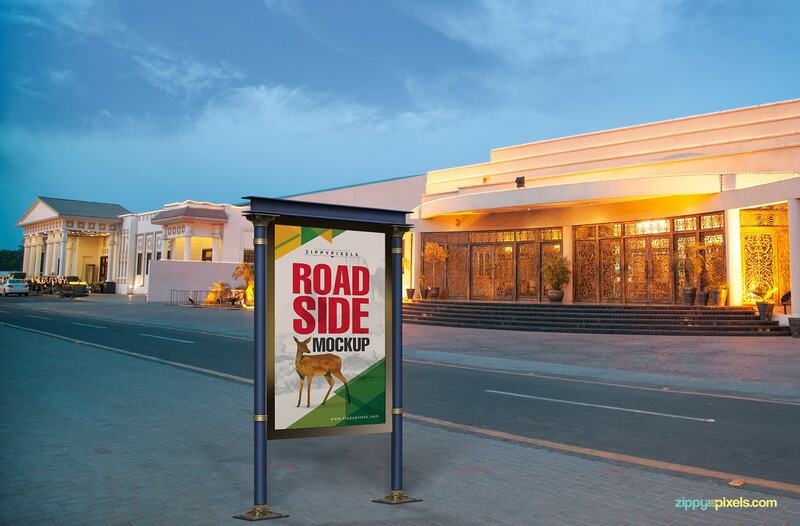 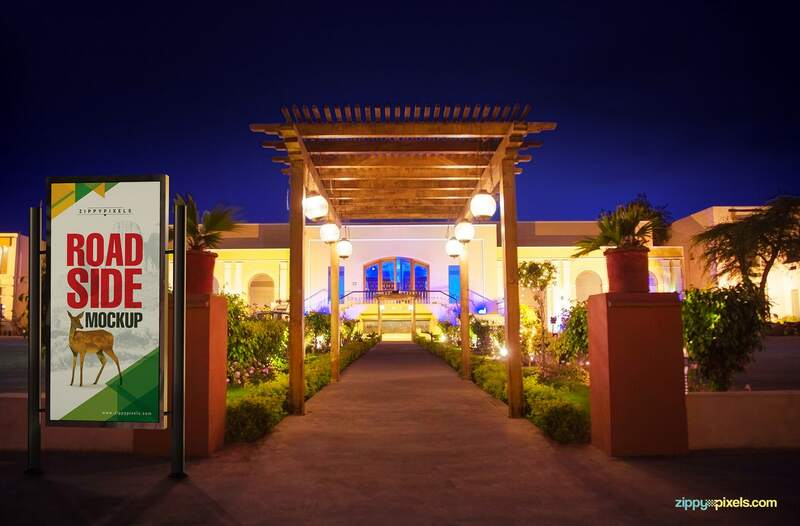 A road side advertising mockup PSD covering a landmark in the distance. 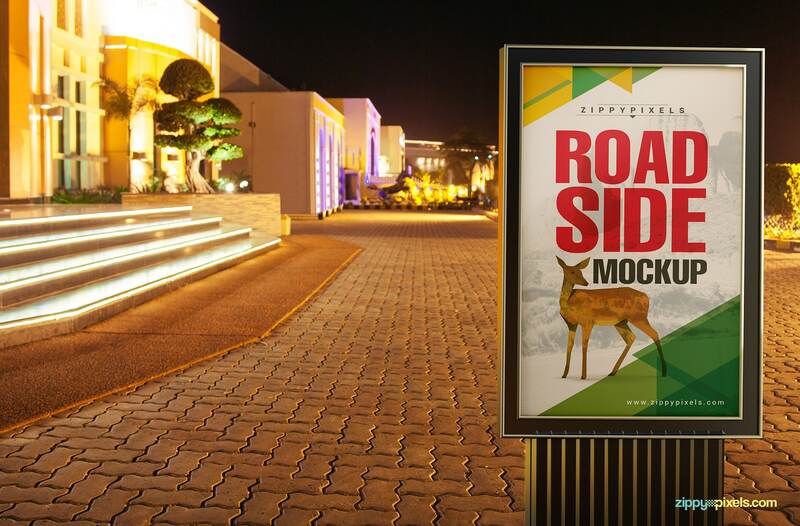 Centered view of a beautifully framed road side poster mockup. 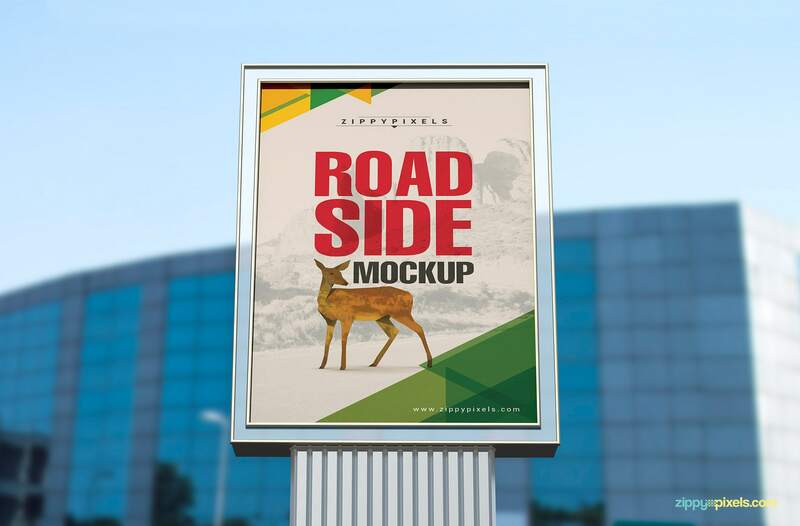 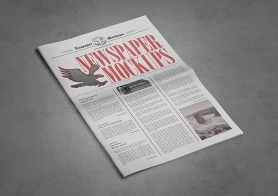 A pixel perfect representation of a roadside mockup PSD. 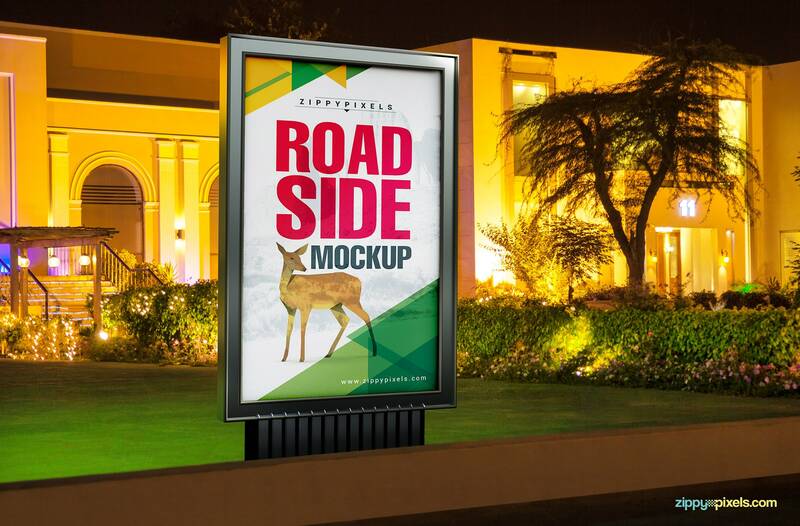 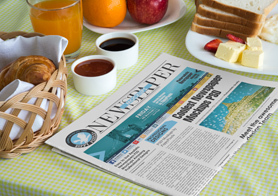 Ideally positioned roadside mockup for your commercial advertising needs. 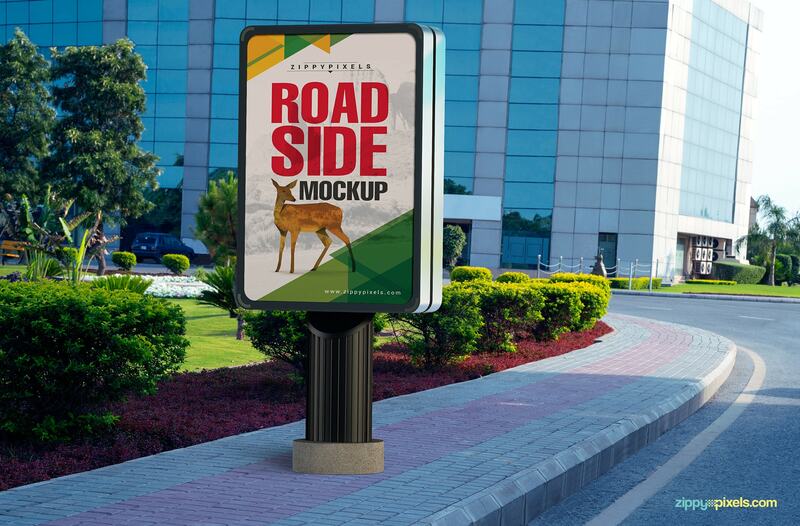 Another roadside mockup PSD with an illuminated landmark in the background.